I read recently how the ‘powers that be’ predict Tuakau will become the area’s biggest town before too long. 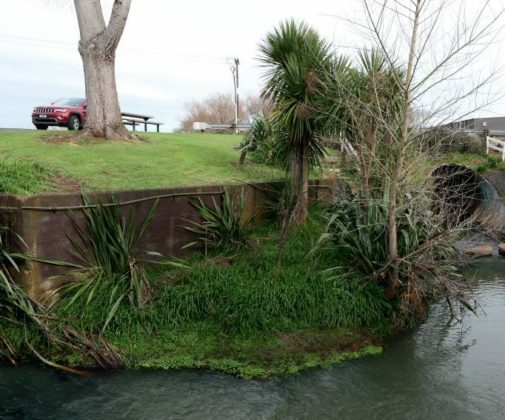 This made me recall growing up in Tuakau – it was one of the best periods of my life. Our family shifted to the town around 1939 – my parents, then me, followed by two young sisters. I don’t remember much about those early days, except that my father had to take me to Auckland to see a specialist as I had injured my right hip. This was not great as I was diagnosed with tuberculosis (TB) of the hip, for which there really was no cure. Penicillin was not available at that time so the treatment was to keep the leg in traction to keep it growing. 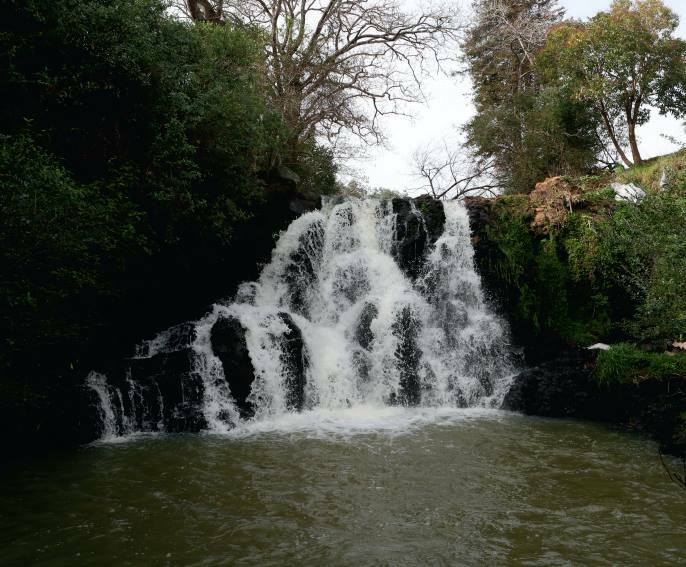 I spent five years in the Wilson Home in Takapuna. It was difficult for my parents as it meant taking the train to Auckland station, a tram to the ferry buildings, a ferry to Devonport and then a bus to the home. Two or three hours later and they had to back track all the way to Tuakau again. Mum usually visited on Wednesdays and my dad on the weekend. This was not a great way to start one’s life, so you can imagine the joy when I finally came home. We lived in a dairy company house in Liverpool Street, just across the railway line from the factory where my father was an engineer. I was aged nine when I came home and went to school for the first time. This felt strange as the school had a room shortage so Standard One (Year Three) was located in the council chambers upstairs at the town hall. The first few days were most difficult because I had never been in a room with so many children at one time. I couldn’t understand why, at lunchtime, all the boys threw a ball, kicked it and tackled each other. I soon learned that this was rugby! The following year, we were relocated in the school and life, for me, became normal and very exciting. 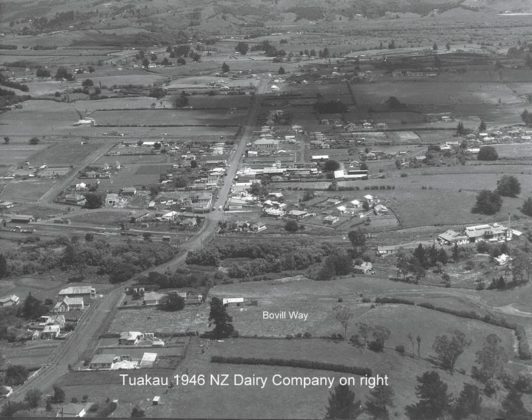 I had made a lot of friends and settled down with a great love for Tuakau. So much has changed since those days but the main street, George Street, is still basically as it was, with several old buildings still there, lorded over by the magnificent Tuakau Hotel. There is still a car park on the corner of Liverpool and George Streets although the building next to it was once the Farmers Trading Company as I recall. Farmers sold everything including groceries. I became a delivery boy on a bike with a basket in front. After school, I rode around town delivering groceries. Opposite Farmers was Wallace Supplies, and just around the corner and across the road was the post office. This building is now the museum; it’s well worth a visit. Sadly, the railway station has gone but hopefully it will be rebuilt and, I’m sure, it will be well patronised. Not far down the road is Centennial Park. This was one of our favourite spots and, in my time, included the local swimming pools. These were cleverly constructed with a stream running through and had concrete walls with handrails and stony bottoms. 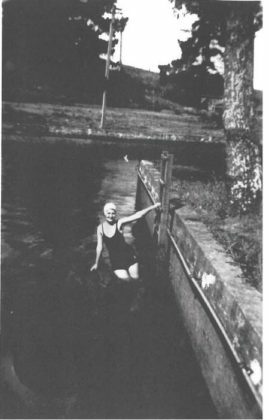 There was a pool for children, which was approximately one metre deep, and a bigger pool which was also used by top swimmers as a training pool. Tuakau had many other great swimming spots. One of our favourites was Barnaby’s pond. This was on their farm and was shared by students at Marist Brothers College. We also swam under the waterfall by the dairy factory and in the sand dredging area down by the bridge – those were happy and often care-free days. I could keep reminiscing but space is a factor, so I will come back with more in later issues, that’s if you want more – let me know. Go the Chiefs!